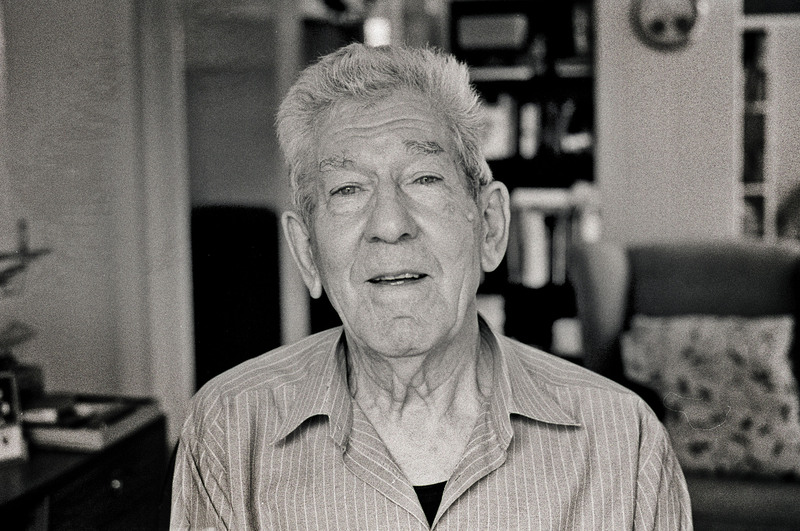 You might not have heard of British photographer Gerry Cranham, and that wouldn’t bother him one bit. 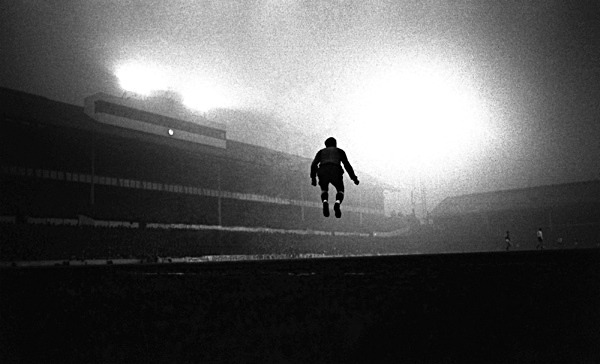 As it happens, he might be the most important sports photographer to ever pick up a camera. Colour photography? He was one of the first to master it. The remote cameras you see behind the goal line at football matches? He introduced the technique. 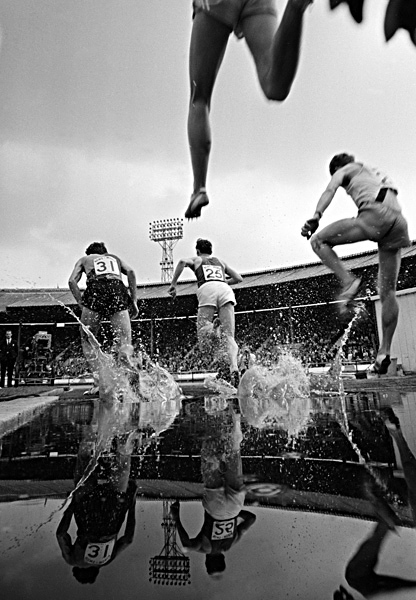 A pioneer in the truest sense of the word, Gerry Cranham’s innovative methods and approach have come to define modern sports photography. And yet to spend time with the now retired Cranham is to discover a humble, dedicated man, committed to the craft of image making and for whom any personal accolades are simply the by-product of a job well done. 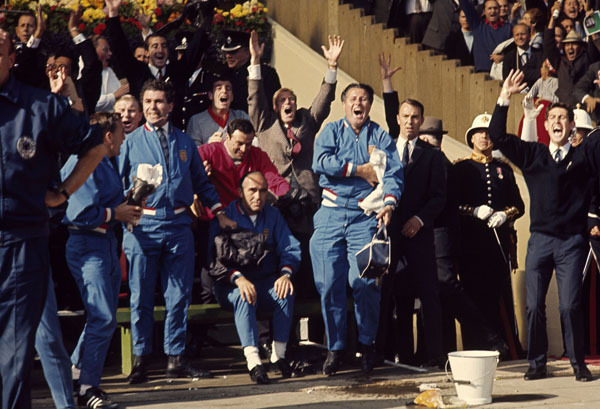 In a rare interview at his home in Surrey, Gerry talked to us about his life and career, a career spanning nearly 60 years and one which saw him travel the world to capture some of the most iconic pictures in sport. It was in the early 1960s that Cranham would introduce the pioneering long lead cable remote technique, placing a camera under the jumps at Cheltenham race course. “I had to do it discreetly, hide the camera and then collect it later. The Jockey Club was very powerful back then, they would have kicked me off the course if they saw me!” The technique would go on to become a mainstay of sports photography across the world, and it remains a vital tool in any sports photographer’s arsenal today. 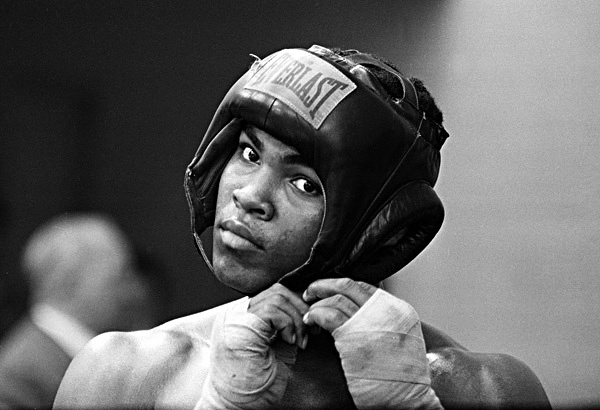 A year later, Cranham was dispatched to Ghana by Sports Illustrated on a hastily arranged trip to get pictures of Ali (who had by now changed his name and converted to Islam) as he embarked on a tour of the continent to discover and explore his African roots. Simpson was a superstar of cycling at the time, winning The Tour of Flanders, Milan San Remo and wearing the yellow jersey at the Tour de France in the early 1960s, and going on to win the UCI World Race Championship in 1965. 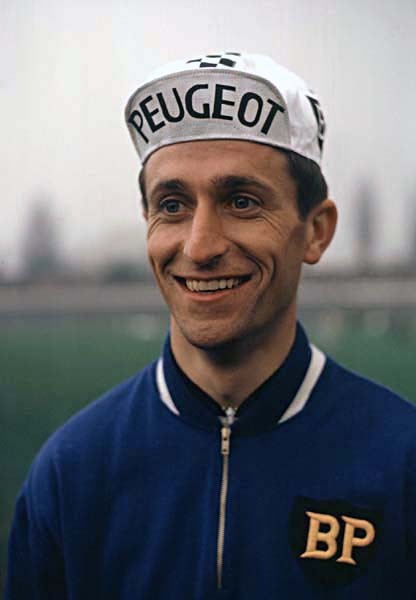 His life would be tragically cut short however during the 1967 Tour de France, where he collapsed and died of exhaustion during Stage 13 on the slopes of Mont Ventoux, aged 29. We finished our chat by asking Gerry what advice he would have for his younger self, starting out with his first camera. Gerry Cranham portrait, 2016. Rupert Hartley.